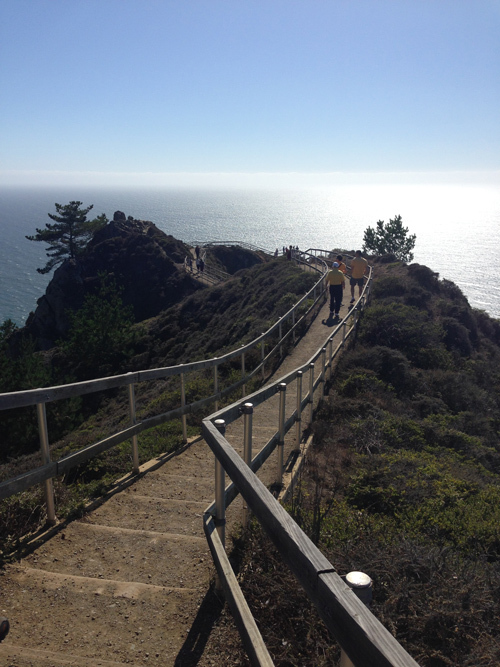 Why The Muir Beach Overlook: If you’re like many San Franciscans or visitors for that matter it’s great to take advantage of our close proximity to gorgeous nature and explore outside of San Francisco. 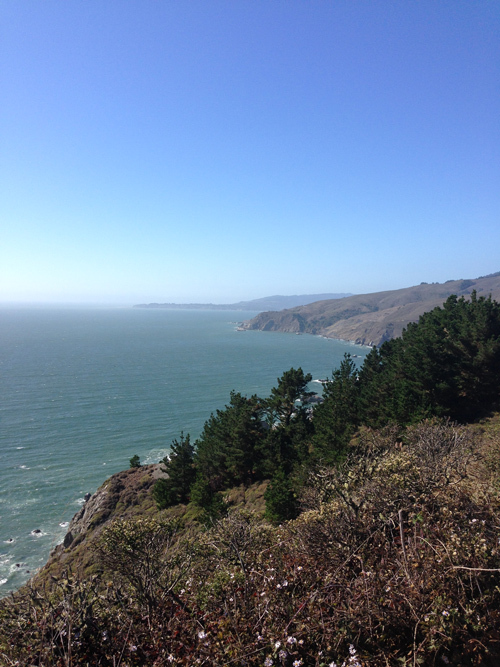 One of my favorite spots to explore is Marin. There are so many incredible hiking, biking, walking or just destinations to visit and explore. 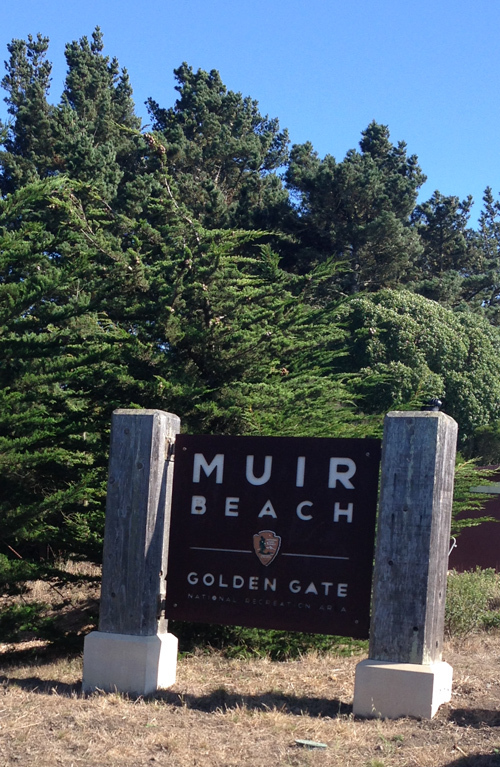 One of which is Muir Beach. Rread more about Muir Beach here. 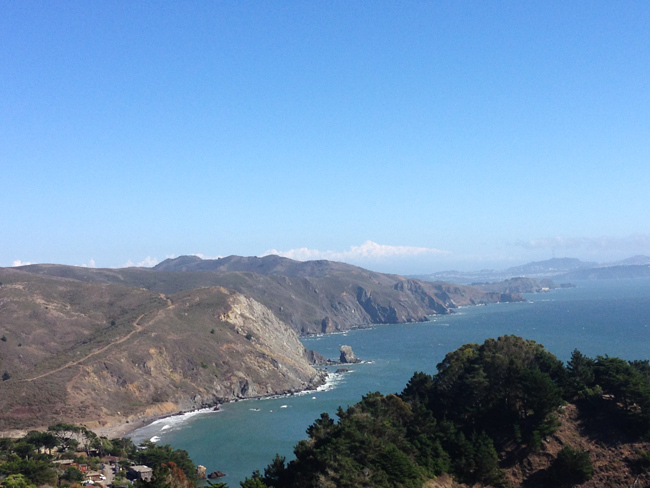 Just before arriving to Muir Beach is the Muir Beach Overlook where you can park, take in the amazing views and shoot some fabulous pictures. See this gorgeous destination below. 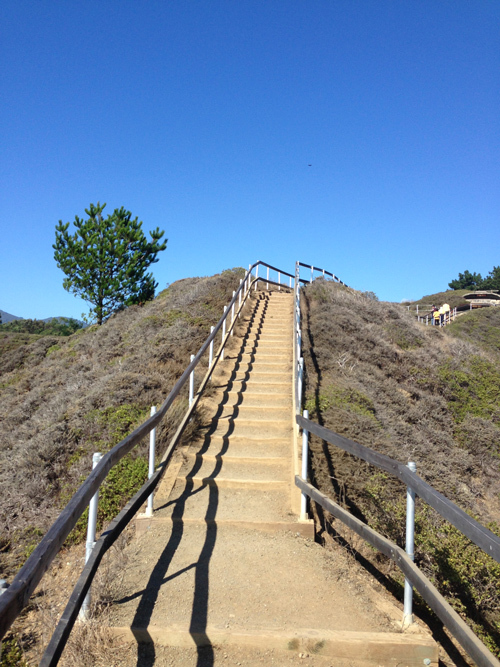 Some other favorite Marin spots for exploring and enjoying nature: A few of my other favorite Marin destinations for a hike, bike ride, or relaxing at the beach are below. 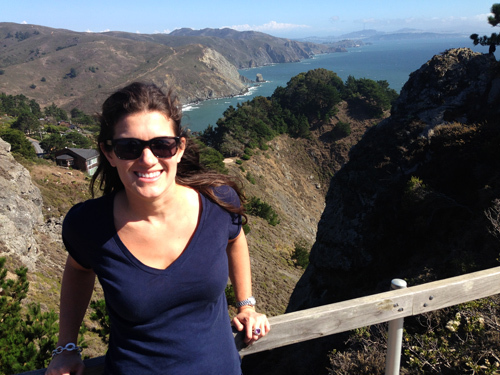 Here is my Top 10 San Francisco & Marin hiking spots. 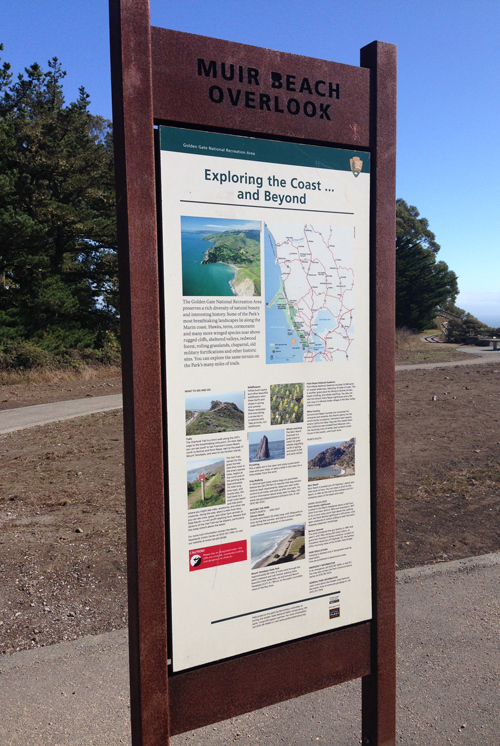 A few other spots are Muir Beach, Stinson Beach, Hiking at Tomales Bay’s Point Reyes Elk Hike, and Rodeo Beach at Fort Cronkite. 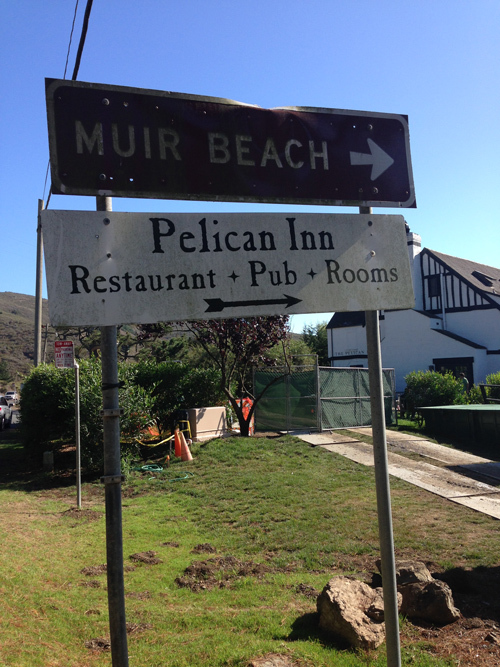 The Pelican Inn, another fabulous spot in Marin to grab a bite or a beer post hike. 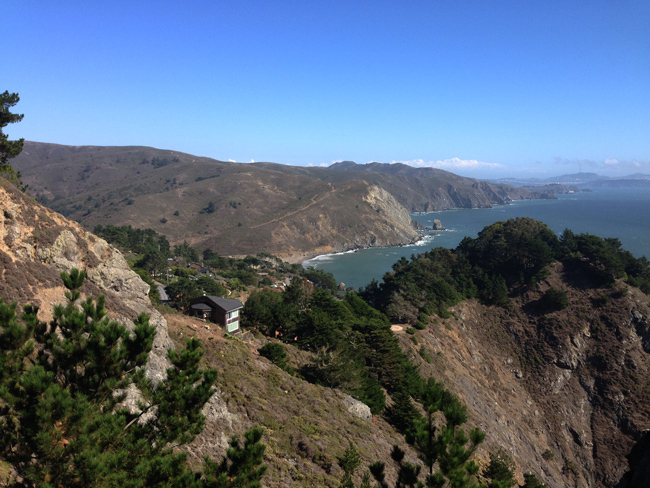 This is between the Muir Beach overlook and the Muir Beach and is beyond charming!! 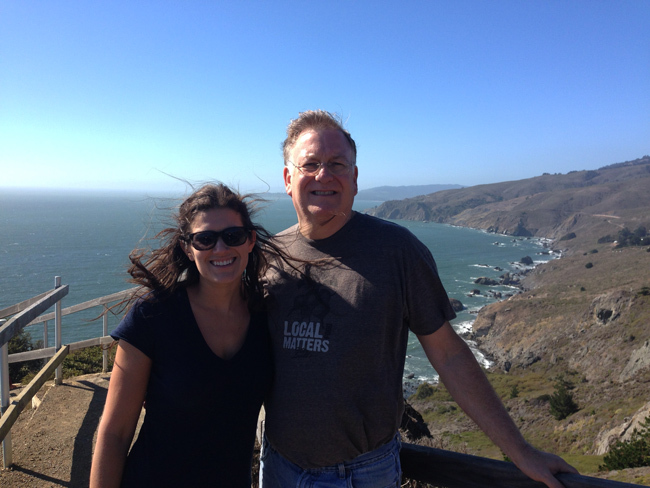 Taking the view shot with my Dad on our way to Stinson Beach. Read more about Stinson Beach here.